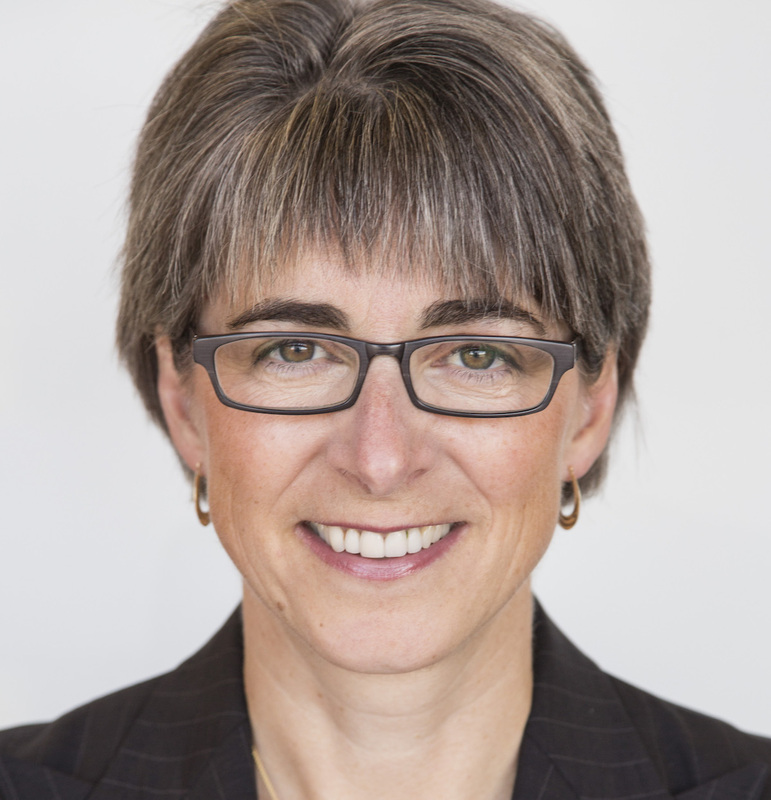 Lorraine Mitchelmore is co-founder and co-chair of Smart Prosperity, a think-tank aimed at promoting the reduction of carbon emissions in Canada. She has 30 years of oil and gas experience and spent more than a third of her career working internationally. Lorraine was Executive Vice President Heavy Oil for Royal Dutch Shell, in addition to her role as President and Canada Country Chair. She worked at Petro Canada, Chevron, and BHP Petroleum before joining Shell in 2002. A current board director with the Bank of Montreal, Lorraine was also the Chair of the 2015 Governor General’s Leadership Conference and the Co-chair of the 2015 United Way Calgary & Area campaign.